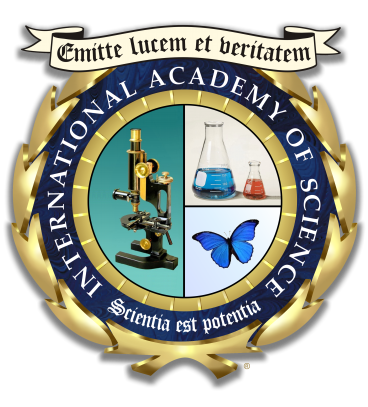 We look forward to getting to know you better through your application to the International Academy of Science (IAS). As you move through our application, please read the instructions on each page. Once you have completed all pages to your satisfaction, you should submit your application. If you have any questions or need additional assistance, please contact our Registrar’s office at (816) 883-3876. Current Resume or Curriculum Vitae is to be uploaded in the Employment History section. Include full academic history – undergraduate and graduate transcripts. Recent photograph is to be uploaded in the Personal Information section. If accepted into the program, this photograph will be used for your student ID.